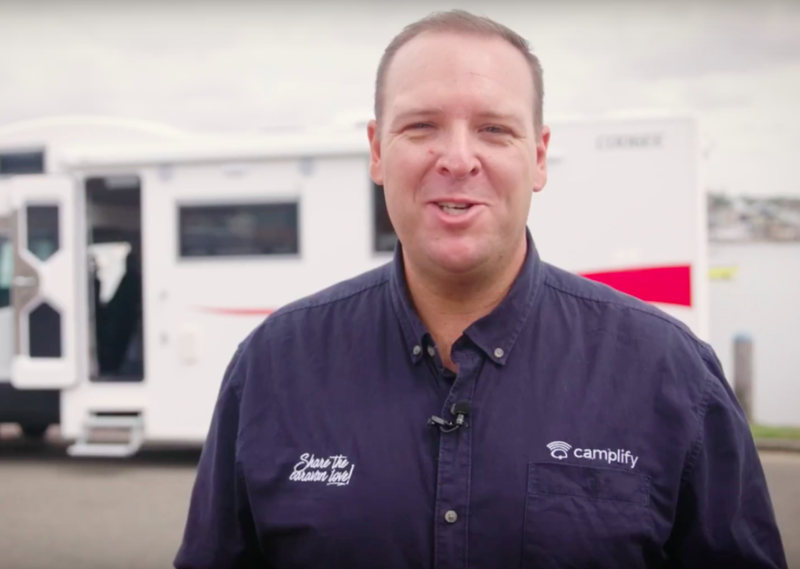 It was whilst planning a camping holiday with his wife that entrepreneur Justin Hales came up with the idea for Camplify, a recreational vehicle (RV) hire service built upon the sharing economy. Noticing the array of campers, caravans and RVs in his local neighbourhood, Hales’ brain began to tick overtime and he tossed around the notion of launching an AirBnB-style service for RVs. Realising the idea had legs, Camplify was born. Hales says researching the market to identify potential customers has been essential to Camplify’s success. Hale says over time they started to understand their ideal customer and their motivations. Having a banking partner that understood the unique aspects of their business was essential to Camplify’s growth. 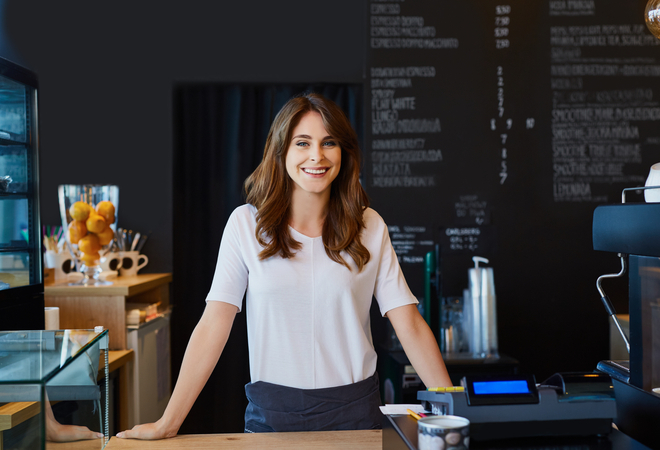 “We had a unique online business where we had different requirements for customers in terms of the way we bank. “Working with NAB we’ve been able to work through that and have the support to grow our business,” Hale says. 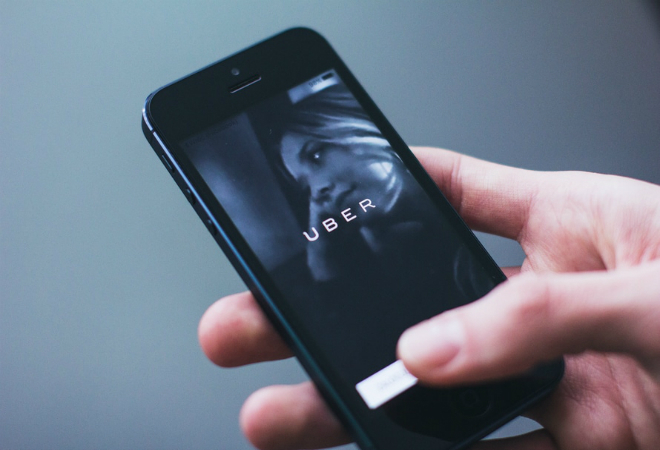 With Camplify now firmly established in Australia and a UK incarnation already underway, Hales has his eyes set on international expansion.